Spacious like new 4 Bdrm, 2 Bath home tucked away on a Cul-de-sac & close to everything. Beaches, I-95, Colleges, Banks, Medical, Tanger Outlets, International Speedway, Daytona Airport, and restaurants. Cant get more convenient than this!Upgrades Include: 42” upper espresso wood shaker style Cabinets, Corian Counter tops, Stainless appliances, glass & tile backsplash, and wood laminate floors throughout. Get organized at the built in desk conveniently located in the HUB of the home. 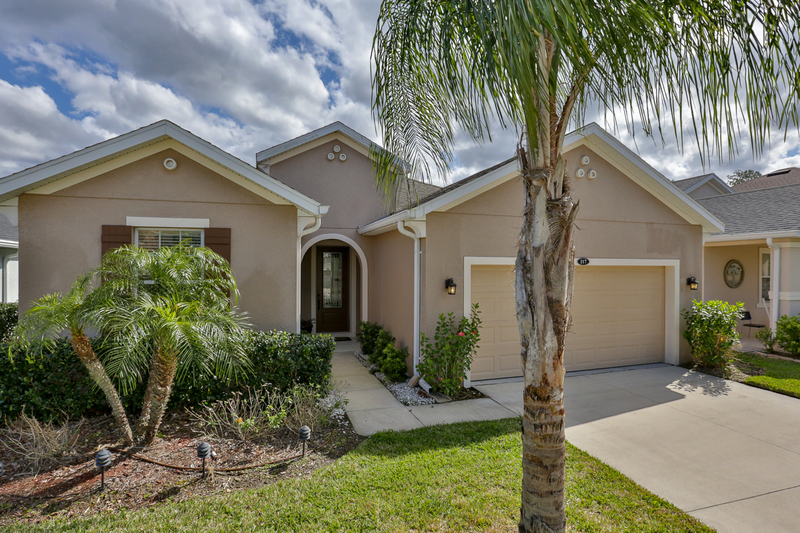 Relax on your Covered Rear Patio or enjoy a glass of wine and the cooler evenings by your real firepit and let the pooch run and play in the complete iron enclosed fenced yard. This OPEN Floor Plan Features a Split Bedroom Plan creating privacy for you and guests. Neutral colors to compliment any décor.